The 2018 conference invites research that considers "L.M. Montgomery and Reading" in all its forms and possibilities. The allusions in Montgomery’s novels and the richness of her own reading life raise a host of questions about the politics, history, culture, technologies, and practice of reading. In turn, fans and scholars explore what it means to read Montgomery as they continue to visit and revisit her novels and autobiographical work. Her enduring popularity continues to inspire translations and transformations that offer readers new ways to experience Montgomery’s texts. This conference will also mark the 25th anniversary of the L.M. 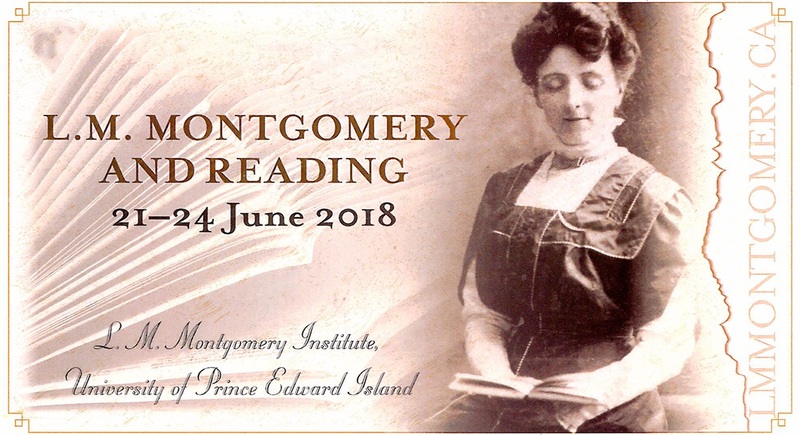 Montgomery Institute, providing an important opportunity to (re)read and reflect on the past and future of Montgomery scholarship and to explore how the presenters see themselves in a community of international, interdisciplinary, and interrelated readers. 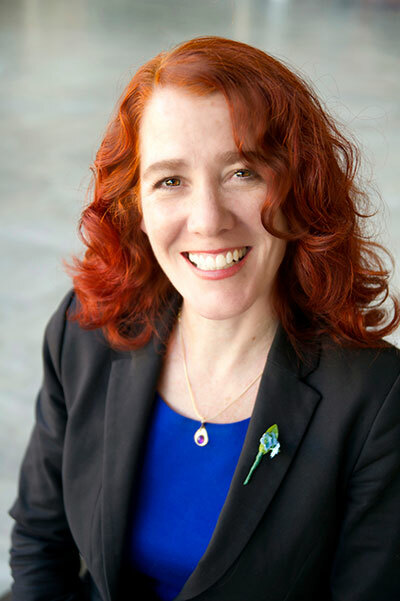 Emily Woster is the current Visiting Scholar for the L.M. 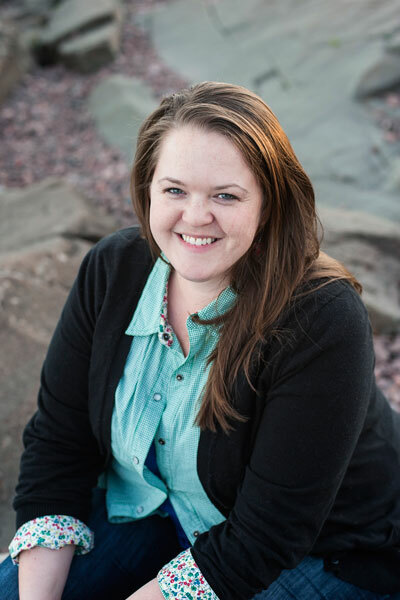 Montgomery Institute and an assistant professor in the department of English, Linguistics, and Writing Studies at the University of Minnesota Duluth. She earned her Ph.D. in English Studies at Illinois State University. Emily’s work has focused primarily on the reading lives and textual worlds of L.M. Montgomery, including a chapter in L.M. Montgomery’s Rainbow Valleys: The Ontario Years, 1911-1942. Her broader research interests straddle the worlds between women’s life writing, children’s literature, and English Studies. Emily is Managing Editor of a/b: Auto/Biography Studies. The official program for the L.M. Montgomery and Reading Conference is here! Please note that presentation times and other details are subject to change. Stay tuned for more special events and details! A limited supply of on-campus accommodations is available to conference participants, with rooms in all three of UPEI's residence buildings. Accommodations are available June 20th - June 24th. Please see below for room descriptions and booking instructions. This apartment style residence is comprised of sixty five two bedroom apartments. Each bedroom has two single beds allowing for a total for four guests to stay in each apartment. As well as two bedrooms, the apartment contains a private living room, kitchen, and bathroom. The kitchen comes equipped with a fridge, stove, toaster, kettle, pot and pan, and a four place setting. Linens and towels are provided and may be exchanged daily at our linen exchange located at the front desk in Andrew Hall. Bernardine Hall is a traditional dormitory style residence. It is made up of a combination of 84 single and double rooms. Each single room contains one twin bed and a double room contains two twin beds. Both types of rooms have semi-private bathrooms which means that the facilities are shared between two rooms. In addition to the beds, the rooms contain one closet and desk per bed. Due to fire regulations, only one person per bed may be allowed to stay in each room. Each floor contains a television lounge and a kitchenette with a stovetop, fridge, and microwave that all guests may use. The university's newest residence contains 81 rooms with 158 double beds. Rooms are in single, double, and triple suite configurations and all have private bedrooms. For example, a double suite has two private bedrooms with a double bed in each. All suites have a seating area, private bathroom, telephone, TV, mini fridge and microwave. The Holiday Inn Express & Suites are pleased to offer conference attendees a rate of $149 a night plus taxes.